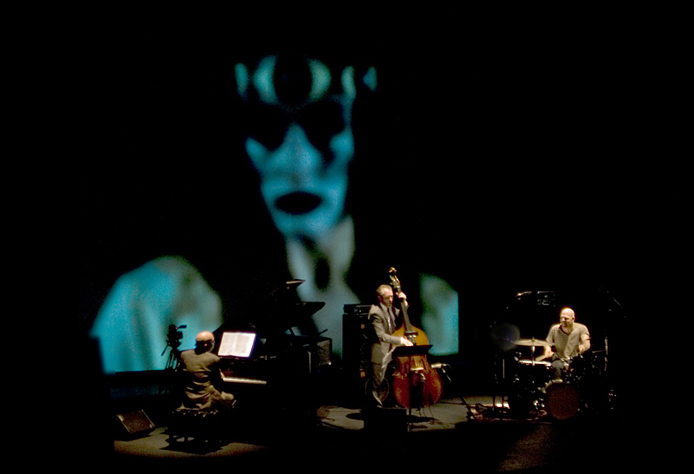 This special project was initiated by Aaron Greenwald of Duke Performances at Duke University and premiered March 2011 as On Sacred Ground: The Bad Plus plays Stravinsky’s Rite of Spring with video by Cristina Guadalupe and Noah Hutton featuring dancer Julie Worden. 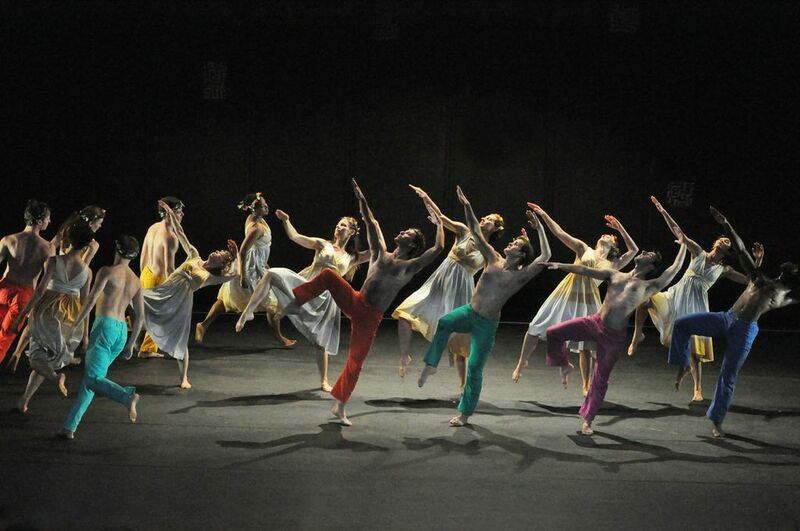 The Mark Morris Dance Group premiered Mark’s dance Spring, Spring, Spring with live TBP in June 2013. The joyous atmosphere of Mark’s choreography gave the band license to relax a bit: After all, none of us want to actually kill any virgins. 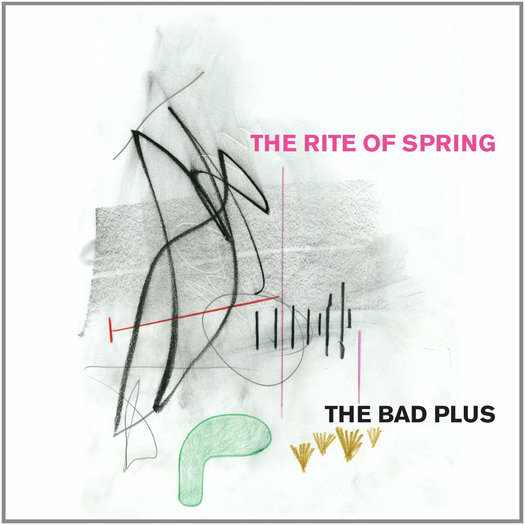 In March 2014, TBP released the studio recording The Rite of Spring on Sony Masterworks with an art package by David King. In all of the above, the prelude is my pre-recorded piano with electronic orchestration by Reid Anderson. Beginning with the second movement, TBP plays down the Stravinsky score with minimal improvisation. Interviews: Jason Rabin with me in 2011. Juan Rodriguez with Reid in 2014. Related DTM: Mixed Meter Mysterium. While other valuable texts are cited in Mixed Meter Mysterium, Peter Hill’s Stravinsky: The Rite of Spring was the most helpful single volume resource when learning the notes. Hill offers bar-by-bar analysis, historical context, digests of others’ criticism, and compares several recordings. When you are done reading the book, you can listen to Hill’s excellent recording with Benjamin Frith. Of the other two-pianist recordings I’ve heard, the astonishingly virtuosic Ashkenazy-Gavrilov rendition has pride of place. There are several interesting solo piano transcriptions of The Rite of Spring. I managed to hear or look at most of them: thank you Dag Achatz, Sam Raphling, Vladimir Leyetchkiss, and Vicky Chow for the inspiration. I especially admire the transcription by Serhiy Salov, who treats the score with freedom in the tradition of Lizst and Godowsky. 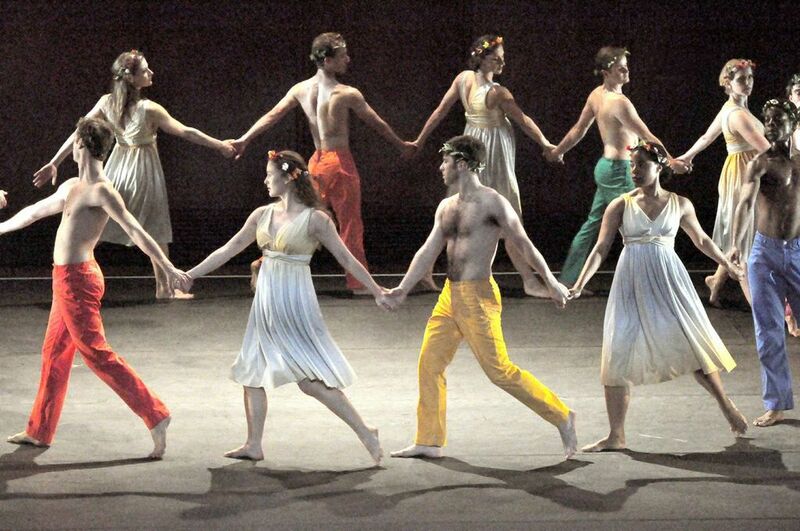 (For that matter, it is in the tradition of Stravinsky’s own Three Movements from Petrushka.) I wrote more about Salov’s recording for Will Robin’s blog Reflections on the Rite. 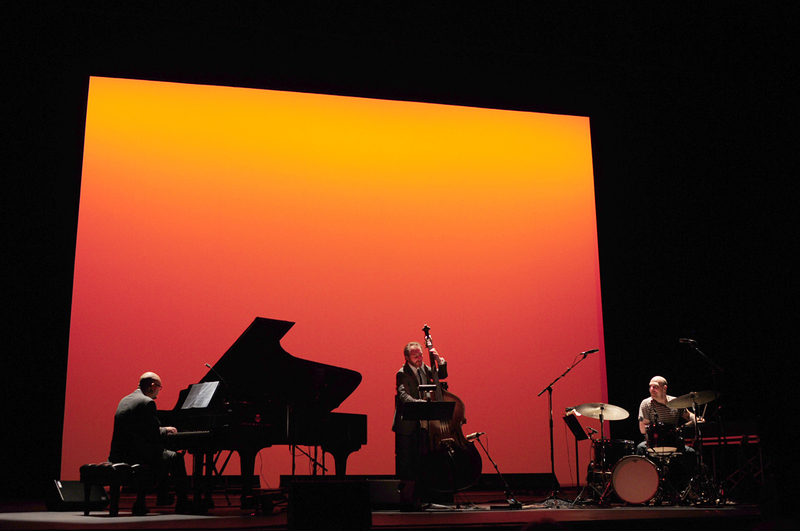 The Rite has long been an inspiration to jazz and rock musicians. I’m aware of recorded excerpts by Birdsongs of the Mesozoic, Hubert Laws, Don Sebesky, the Dylan Howe/Will Butterworth Duo, E.S.T., and Jamie Baum. The complete work has been tracked by Larry Coryell, the Butchershop Quartet, and Darryl Brenzel and the Mobtown Modern Big Band. There must be others as well. 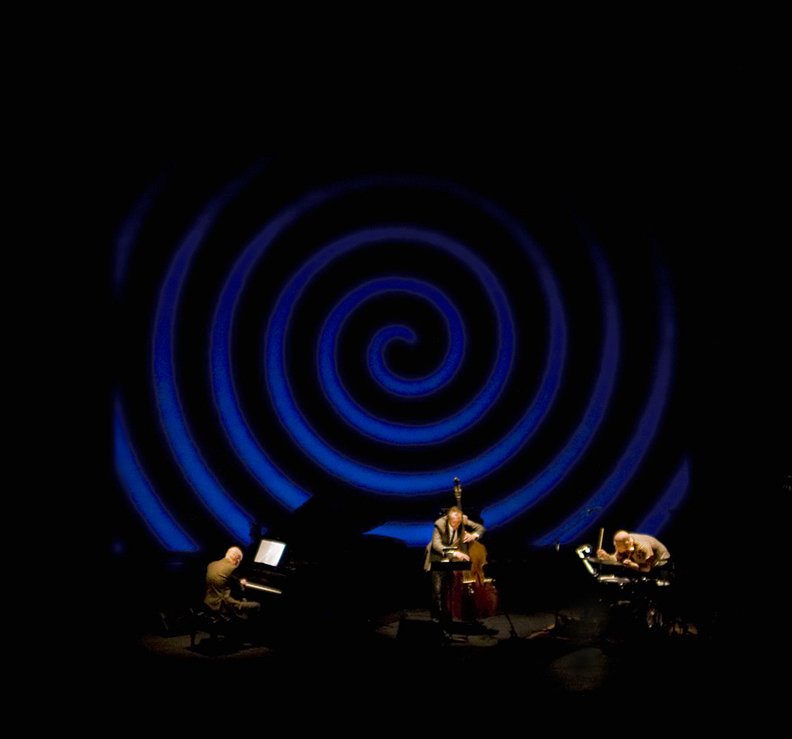 For that matter, the Rite has been played by other classical ensembles: I once saw the Kronos Quartet play a quintet version with pianist Margaret Kampmeier, and in The Apollonian Clockwork: On Stravinsky by Louis Andriessen and Elmer Schönberger there is a fascinating picture of the four piano version created by Maarten Bon. 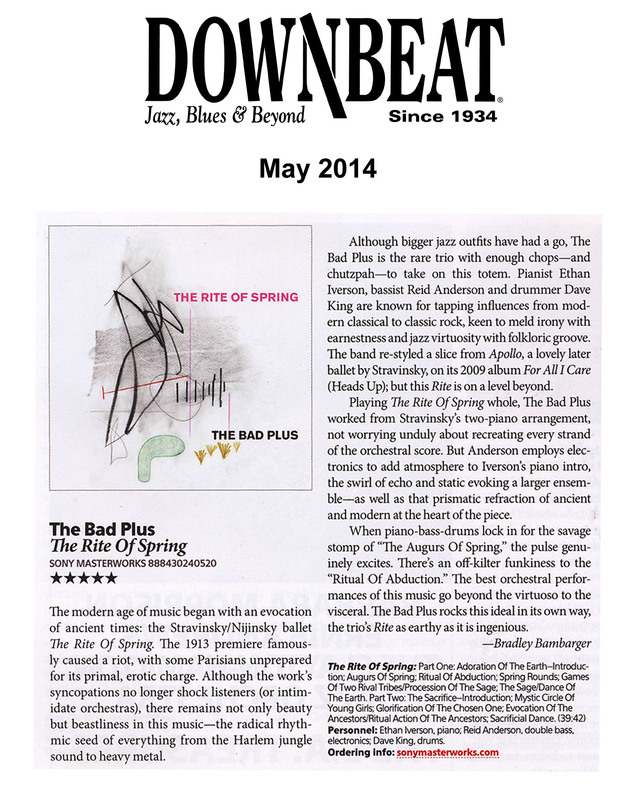 By the way, just because I anthologized my personal journey of Rite research here, that doesn’t mean I directed Reid and Dave in creating the TBP arrangement. As always, everyone in the band does what they wants, and the arrangement was a collective process. A big undertaking requires many moving parts. Very special thanks to Aaron Greenwald. Also thanks to Todd Walker, Bill Bragin, Cristina Guadalupe, Noah Hutton, Julie Worden, James Diers, Jeanna Disney, Darryl Pitt, Chris Hinderaker, Bradford Swanson, Mark Morris, Nancy Umanoff, Pete Rende, Wülf Muller, Chuck Mitchell, and Jason Tors.